Bloggery Overload this week with 2 posts, 1 a few days late, the other a few days early! I’ll be on a plane next Monday, so we’re extending the entry time for both weeks until Tuesday, October 20th 2015. For additional entries into the contest, please submit your answers here – or in the official threads on the forums. 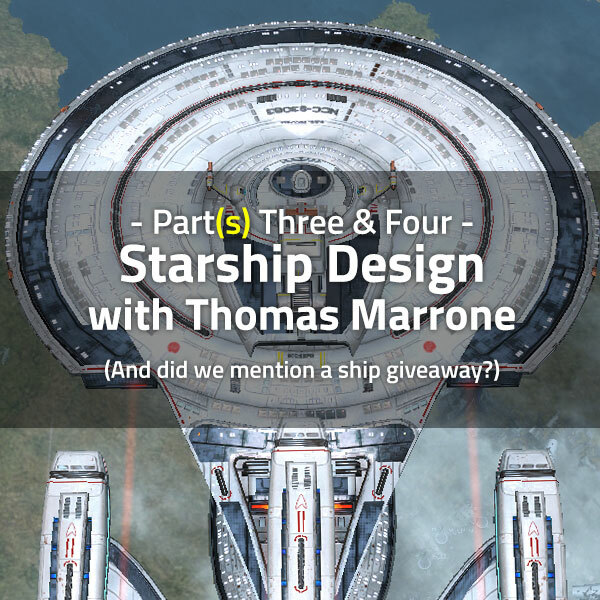 For BONUS entries: Post the answers to question one and two either on this weeks blog announcement, or in the official thread on the STO Blog. Or, Tweet you answers, including your in-game handle to @Lootcritter. NOTE: If your entry doesn’t appear automatically on the blog, don’t worry and send me emails – it’s just that I have not approved your first post. 2. Risian Luxury Cruiser. I just love the anachronistic naval profile and the sails. 2. I would like to see the ability to use unlocked bridges (from the special lobi, promotional, and event ship bridges, and from zen store purchases) on any of our ships. I want to use my ToS Bridge on some of my lobi ships and my temporal bridge on some of my zen ships. Next Next post: Prelude to Season XI: Giveaways!